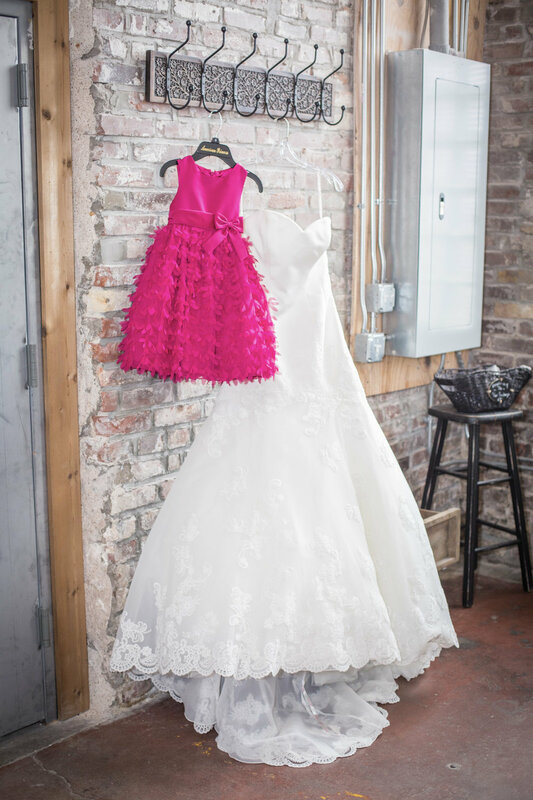 Everything about Melanie & David's wedding was bright, bold, and BEAUTIFUL! 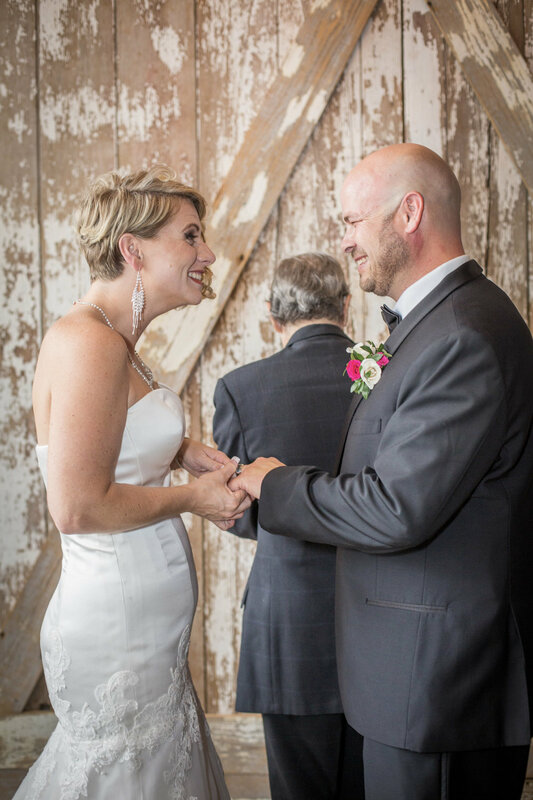 These two lovebirds had a summer time wedding at The Vow Exchange with a Bottles & Bites Reception. 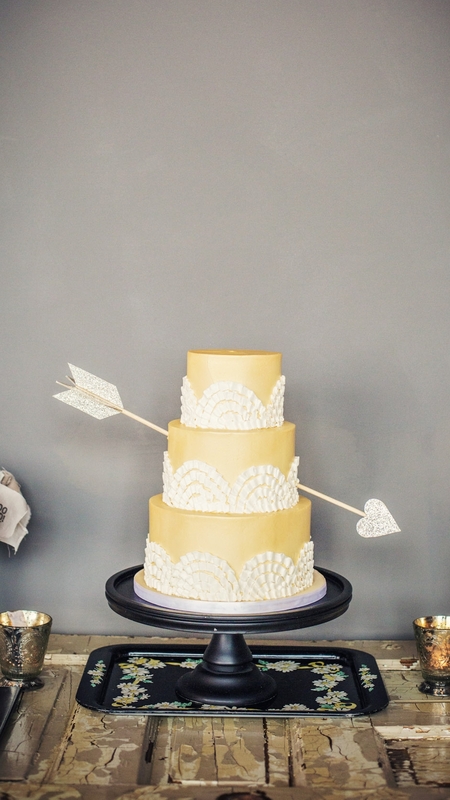 They tied the knot, kissed under the sun, sipped champagne, cut the cake, and danced the night away! 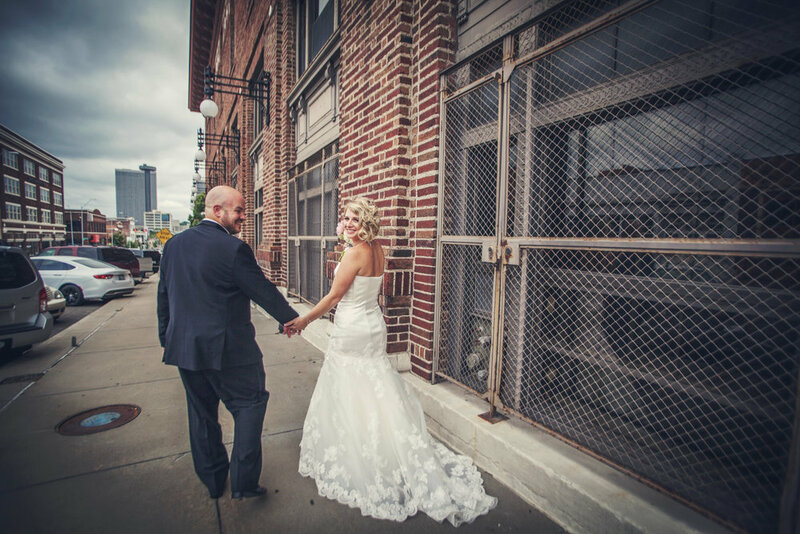 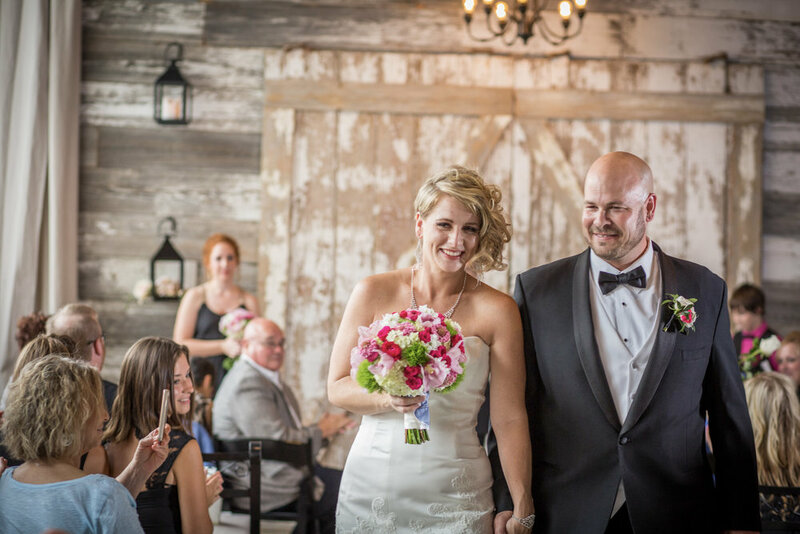 They celebrated their love with their closest friends and family and we were so honored to be a part of it all! 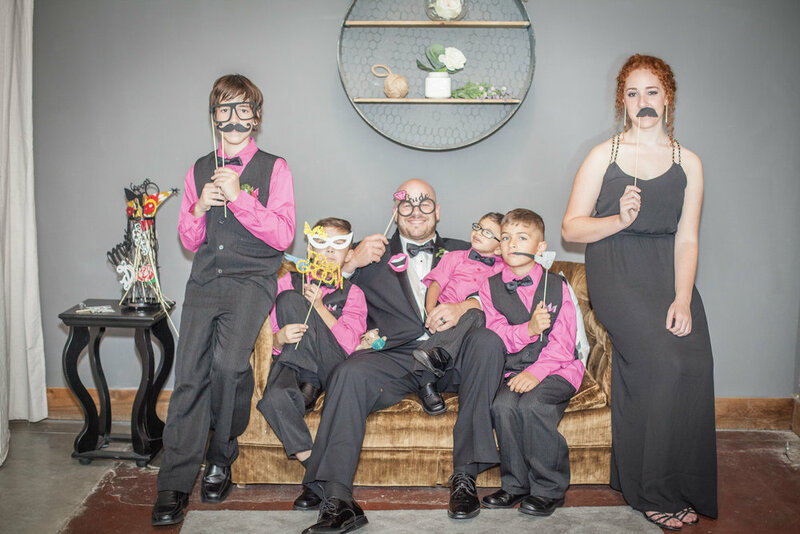 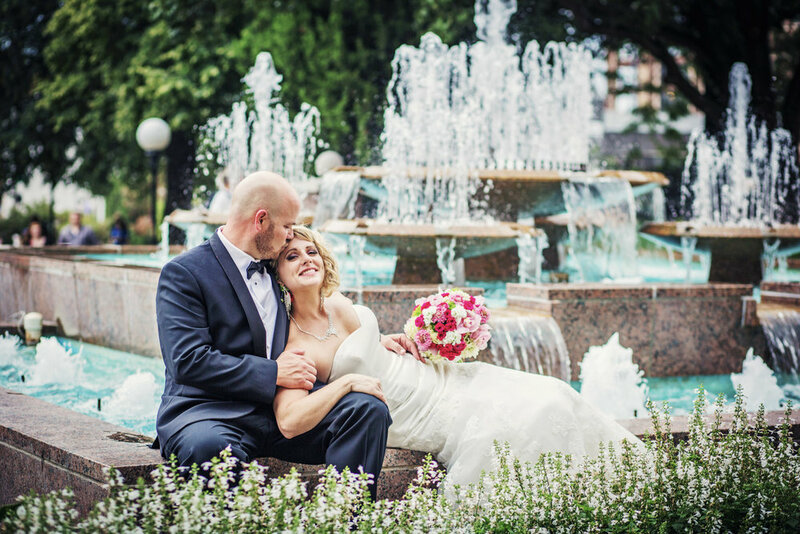 Take a peek at their celebration and join us in saying cheers to the happy couple and their adorable family!